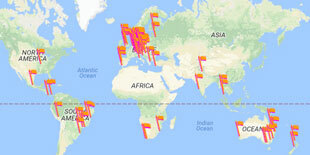 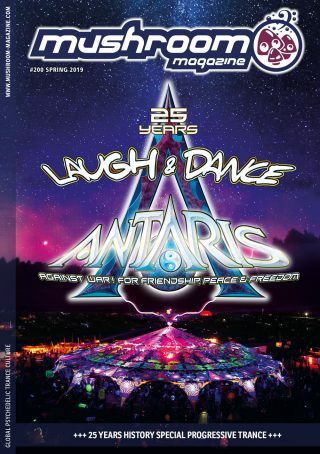 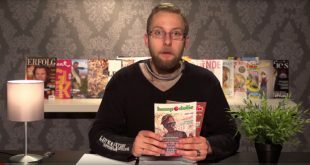 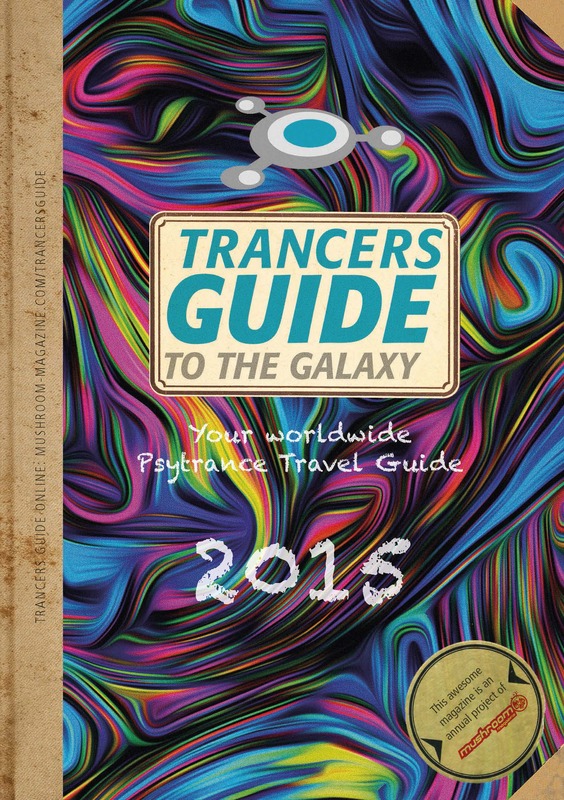 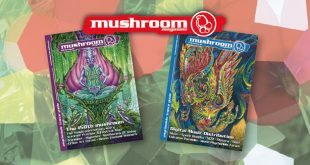 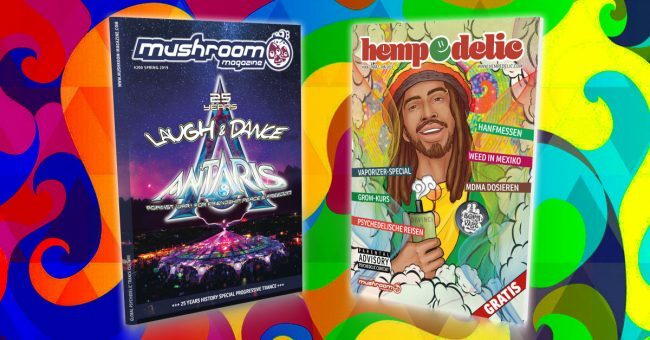 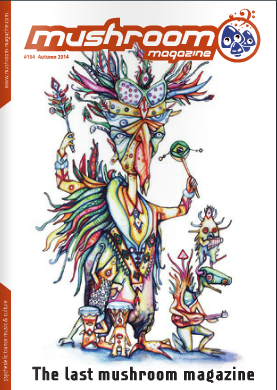 mushroom magazine – now free – including music – worldwide! 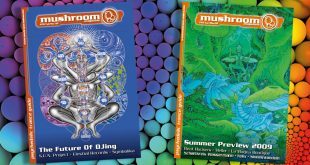 The new mushroom magazine spring edition (April 2016) is finally released. 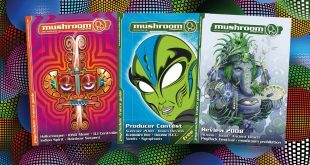 We think it's probably the best mushroom we published since a long time. 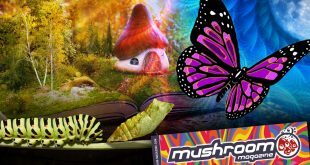 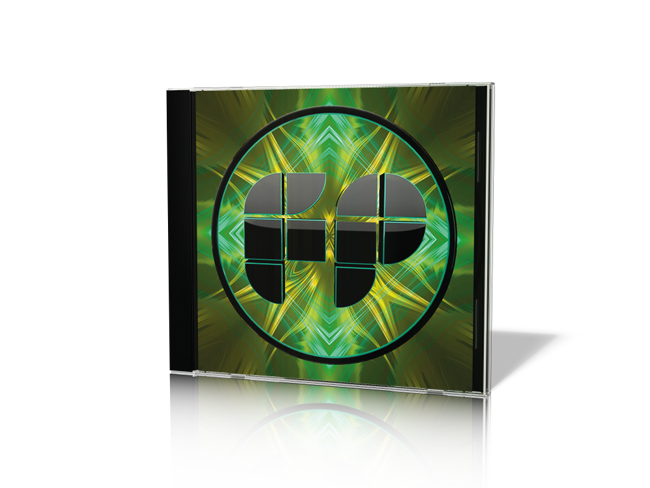 GOOD NEWS: The mushroom subscription (digital version) is now completely for FREE and you can additionally download lots of music for FREE.